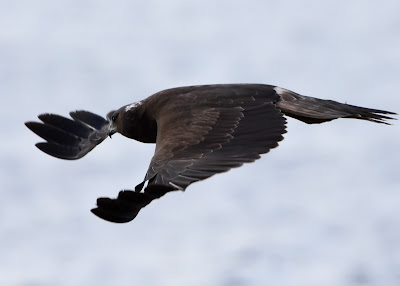 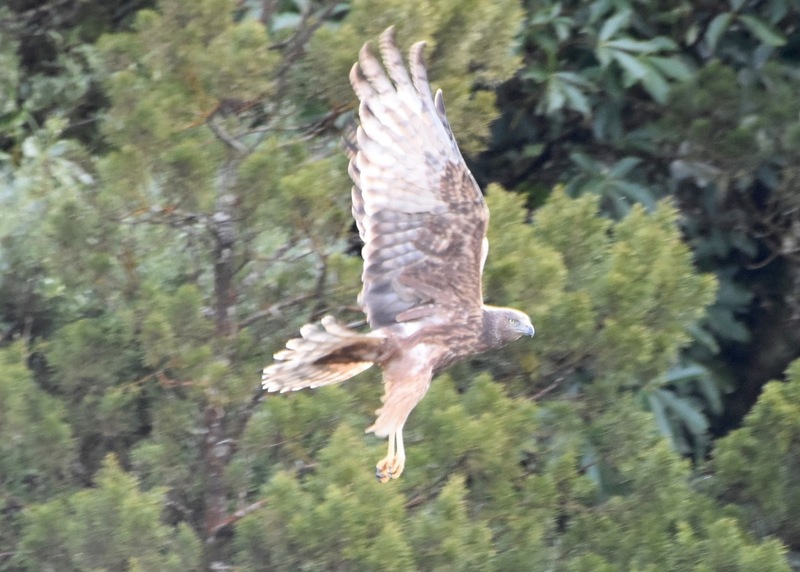 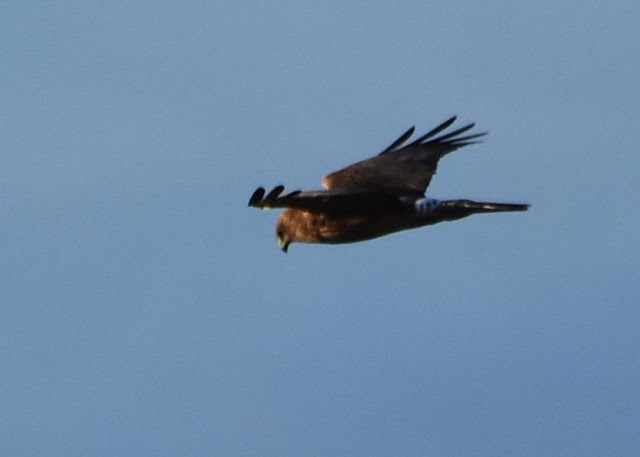 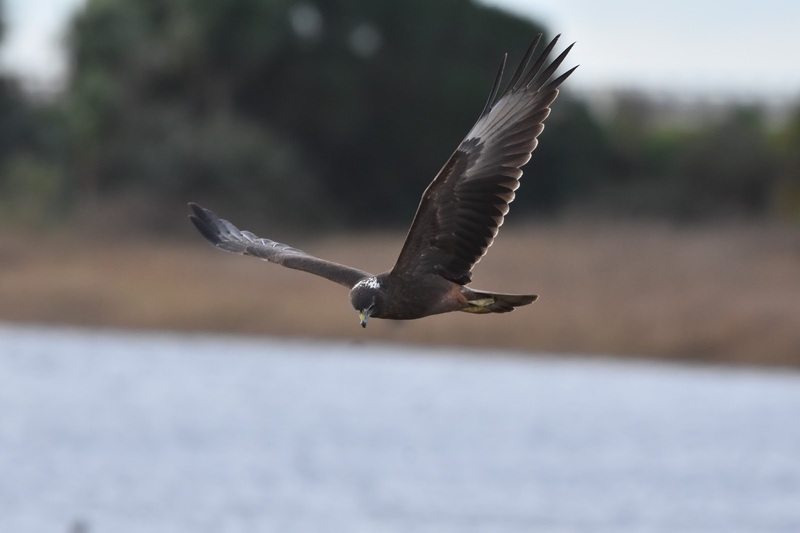 Also known as Australasian Harrier; regarded as abundant native in New Zealand. 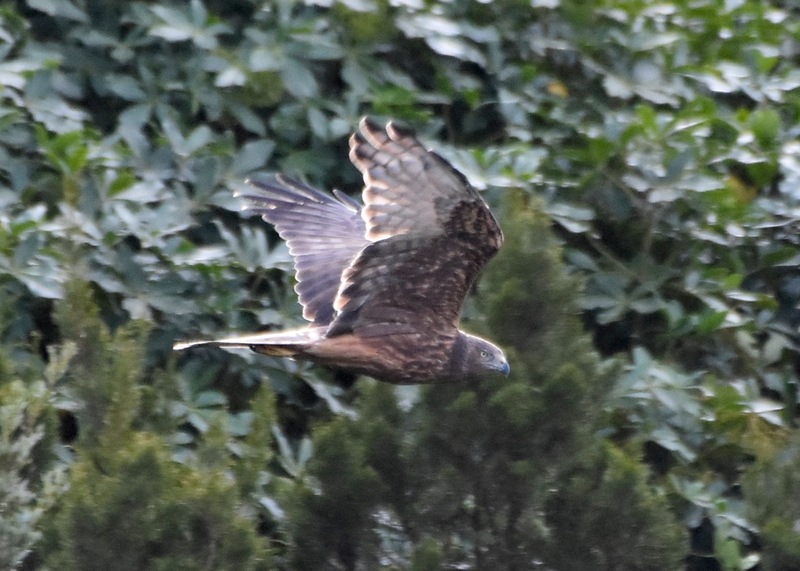 Found over farmland, tussock land, swamps and forest edges. Male 55 cm; female 60 cm.